Awesome Friday! 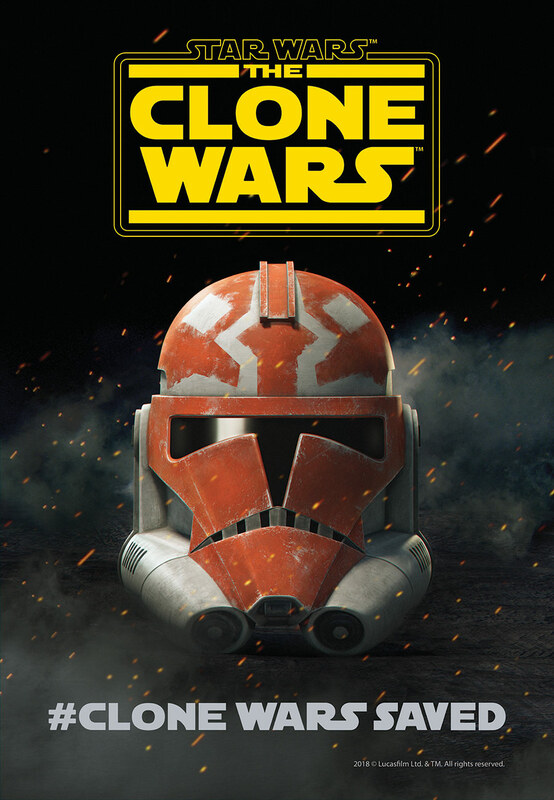 » Blog Archive Awesome: 'Star Wars: The Clone Wars' is getting 12 new episodes! - Awesome Friday! The original run of Star Wars: The Clone Wars was created by George Lucas with Dave Filoni serving as supervising director, and five seasons starting in 2008, with a follow-up set of episodes released online as ‘The Lost Missions’, but there has always been more story to tell. The anthology series followed many different Jedi and clone troopers and introduced a whole host of characters. More than that, it’s a different kind of Star Wars, telling all kinds of stories. The new series is set to début on Disney’s new streaming service. Honestly, if I wasn’t basically guaranteed to subscribe to it already this would seal the deal. The only downside to this news is that we have to wait for that service to actually become available and that’s set to happen just over a year from now. You can read a bit more, plus an interview with series runner Dave Filoni over at StarWars.com.